Join us at Malmaison for Nordic Drinks! We invite you to join us for informal networking over drinks. 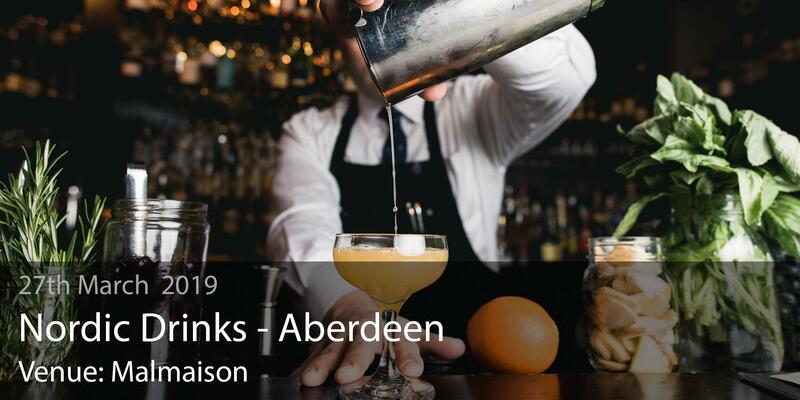 Whether you have been established in Aberdeen for years or just arrived, the NBCC will help you connect and give you an insight to the Chamber’s network. 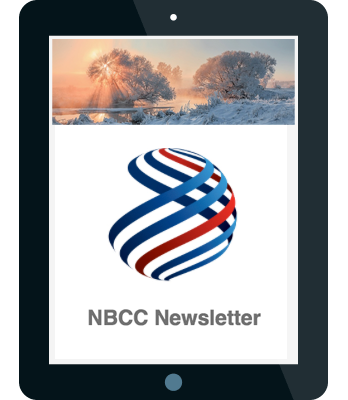 A membership in the NBCC allows you to actively engage with our members, and make connections via the Trade Directory or via personal introductions. >> Click here to join the chamber. Malmaison is kindly hosting us – we’re looking forward to seeing you on Wednesday March 27th.